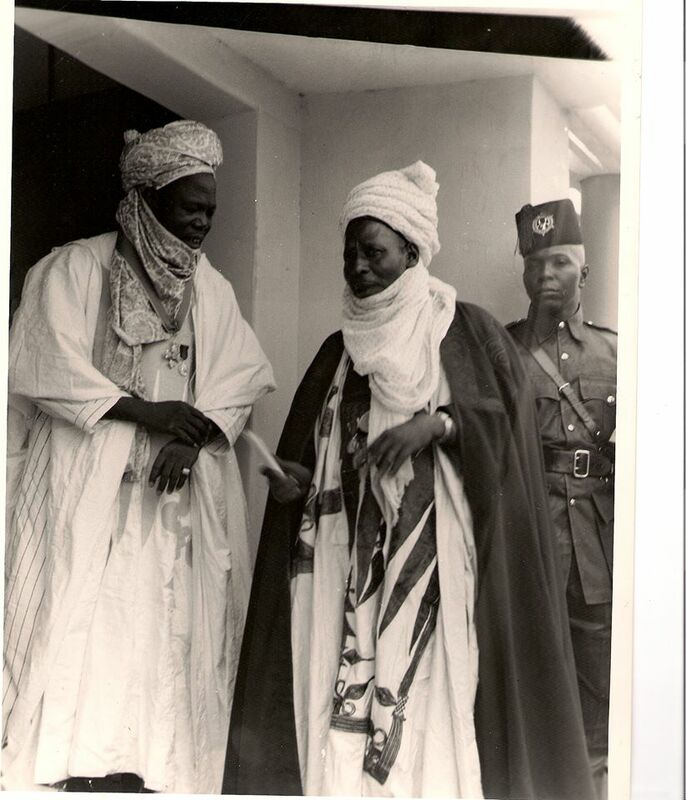 Sir Ahmadu Bello, the Sardauna of Sokoto, was born in 1910 in Rabah. His village was near Sokoto in Northern Nigeria. He started schooling at the provincial school, this was the only modern school in the province of Sokoto at that time, he also attended teachers training college Kastina. He was a school prefect and a class captain and later became a teacher. In 1948, Sir Ahmadu Bello got a government scholarship to study in England. When he returned to Nigeria, he was elected to represent the people of Northern Nigeria in several Government offices. In 1954, he became the first premier of Northern Nigeria. He had great love for his people and did everything he could to make their lives better. Some history records have it that he wanted so mich work for his people that he did not seek to be a national leader in Nigeria. He was satisfied with helping his own people in Northern Nigeria, so he helped them to build one of Africa's largest Universities - The Ahmadu Bello University, Zaria, which was named after him. 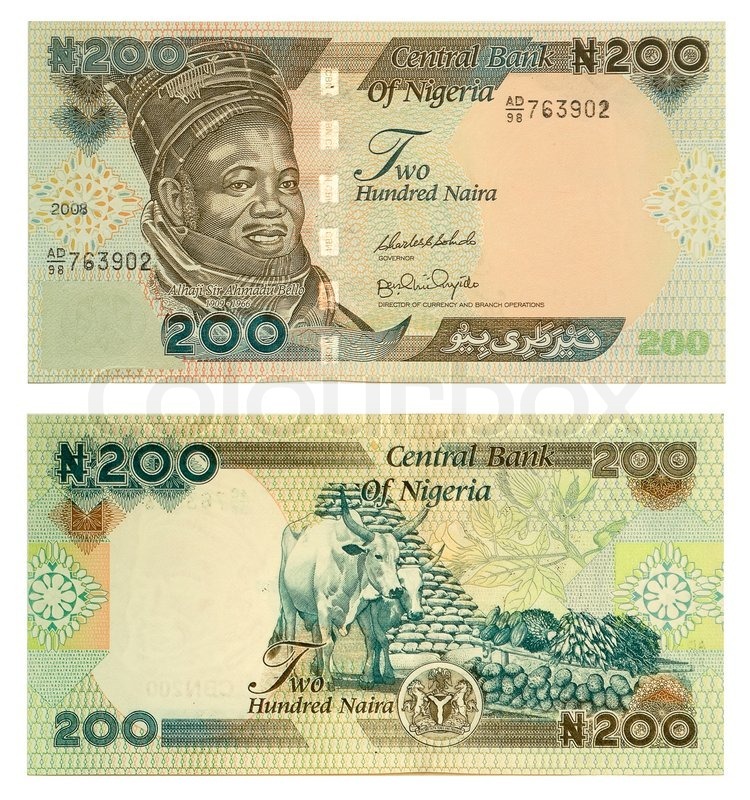 He established many other institutions for the welfare for the people in the North, his portrait which covers the Nigeria's 200 naira note. Sir Ahmedu Bello was assassinated on the 15th January 1966 in a coup which pushed the Nigeria's post-independence government, the coup which was the first in Nigeria history. Also assassinated in the coup was his old time friend Alhaji Abubakar Tafawa Balewa alongside many politicians in the northern and western region.